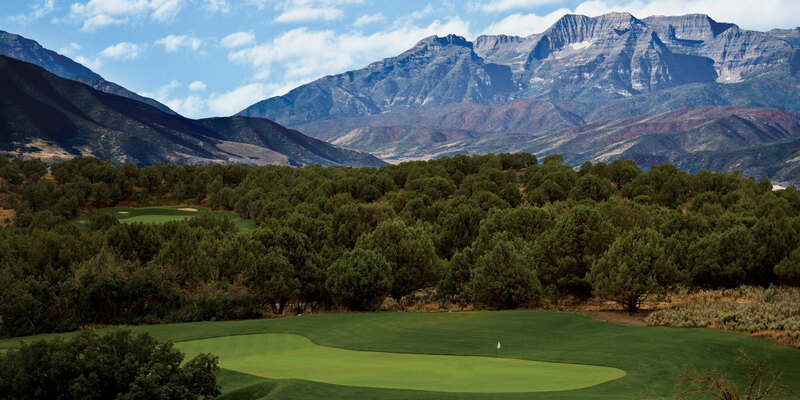 The Jack Nicklaus Signature Course at Red Ledges features 18 holes, all with stunning views of the Rocky Mountains. The course’s playing surfaces include A1 bent grass greens with seaside two creeping bent grass on all tees and fairways. The rough features a mixture of rye grass, blue grass and fescue. With no two holes alike, over 700 feet of elevation change and four sets of tees to accommodate all ages and abilities, golfers will use every club in their bag when playing 18 holes at this stunning course. 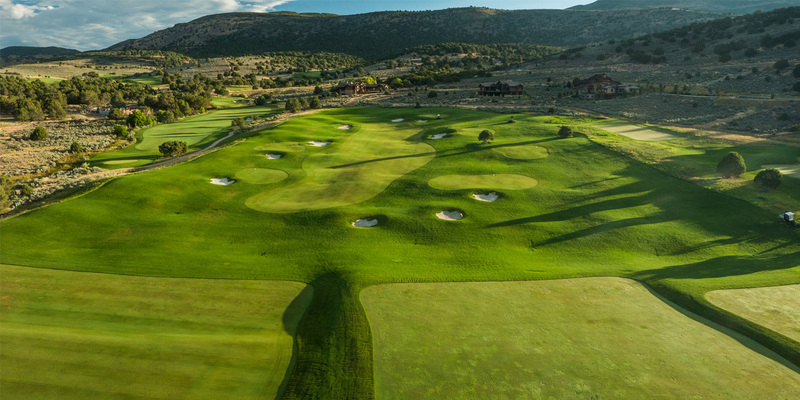 The Jack Nicklaus Signature Course at Red Ledges has quickly captured many of the finest awards presented in the golfing world. 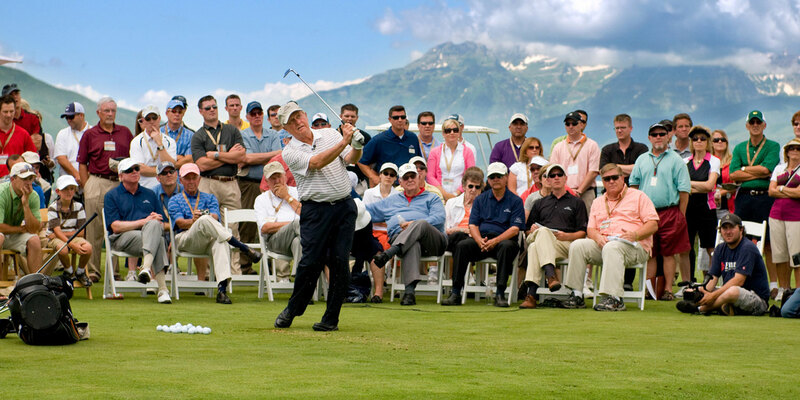 In December of 2009, GOLF Magazine rated the course as the #1 Best New Private Course in America. 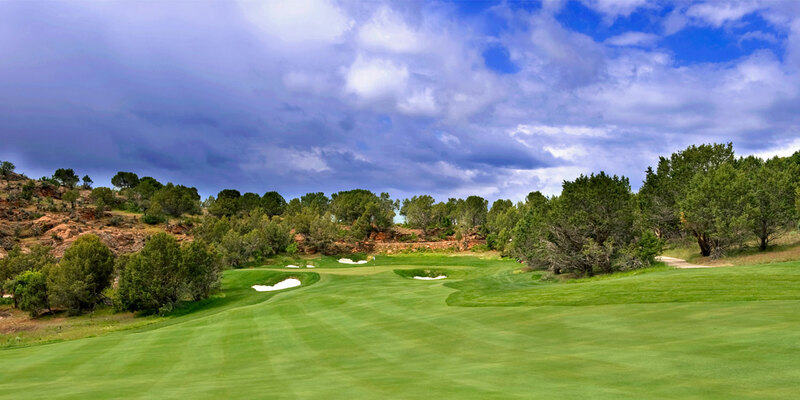 In 2011 and 2012 Red Ledges was named one of Golfweek’s Top 100 Residential Courses and won Utah Best of State award for seven consecutive years; 2010-2016.These ratings are a testimonial to the unique feeling Red Ledges offers to golfers of all abilities. 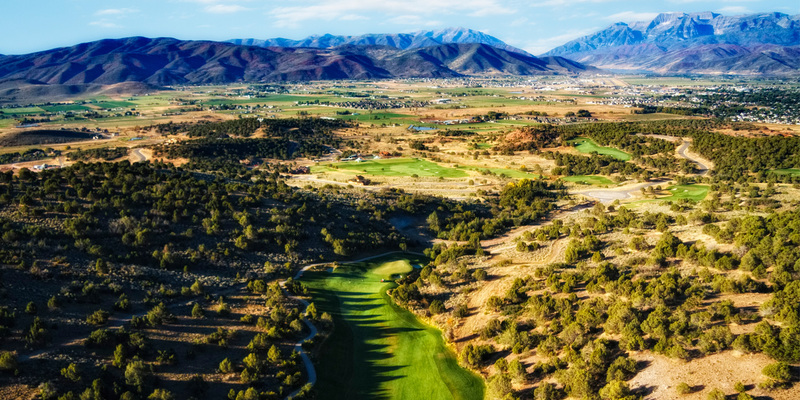 Playing the course at Red Ledges is an experience not soon forgotten.